36 lb High Density Presentation Bond - GS Direct, Inc. 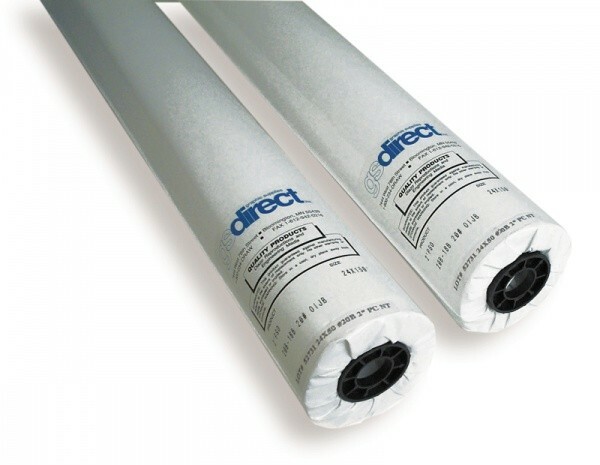 Economical Coated Bond is perfect for posters, proofing applications as well as presentation. paper will provide you with a durable output capable of handling heavy volume ink saturation. Designed for applications that require stiff, durable paper that eliminates bleed through. Posters, Mapping, Screen Printing, Legal Graphics, Signs, Trade Show Graphics, Displays, Aerial Mapping, Point-of-Purchase Displays, Murals, Report Covers and more!